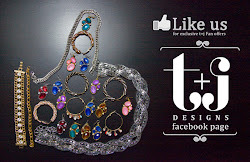 t+j Designs Blog: MAY Style Trend Link-up Prize! MAY Style Trend Link-up Prize! Hope you are having fun putting together your best "Stripe Style" and are snapping pics to share with us this Wednesday the 1st to Wednesday May 8th! 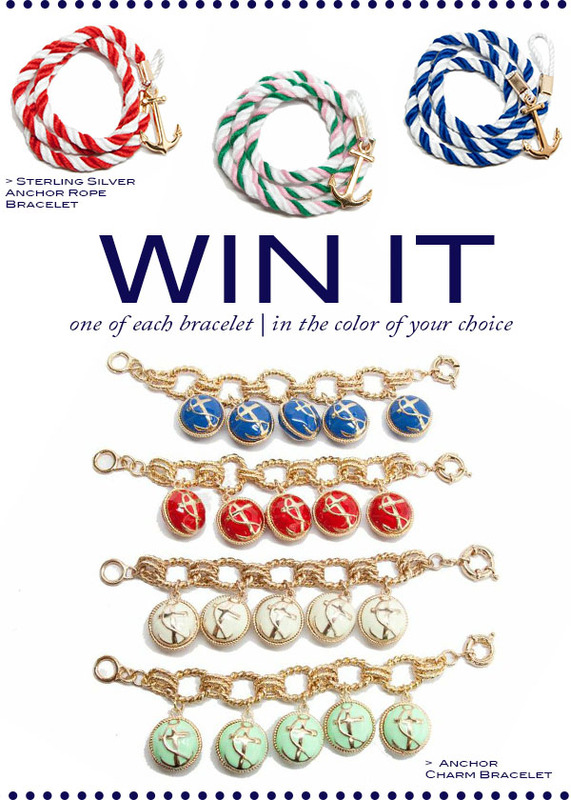 Just a little incentive ;) here is what you could win by linking up with us!! Check them out on the site here & here! This sounds like a fun link up! Thanks for the invite. Looking forward to seeing your best Stripe Style!